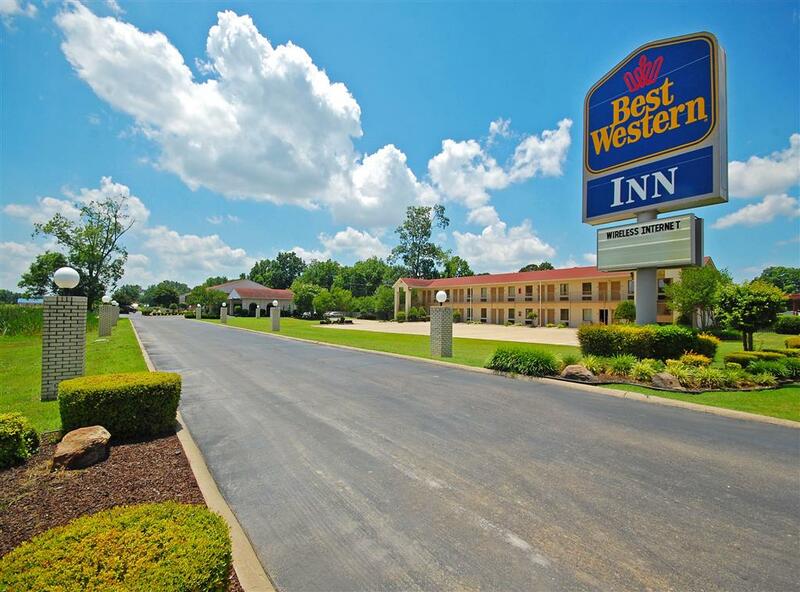 Park is a good place; Econo Lodge Forrest City is fine enough to spend more than a day at, Village Creek State Park is a fine local campground. 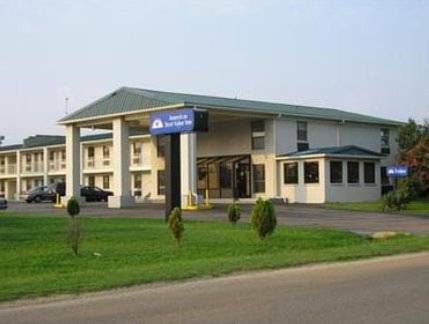 A round of golf at nearby Forrest City Country Club is a fine way to kill some time. 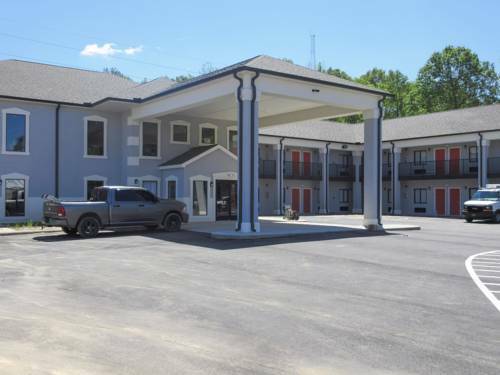 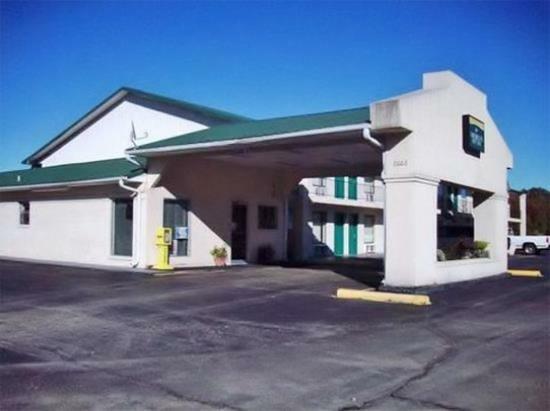 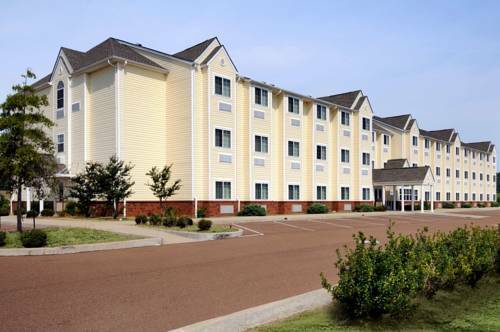 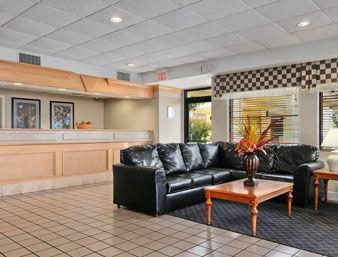 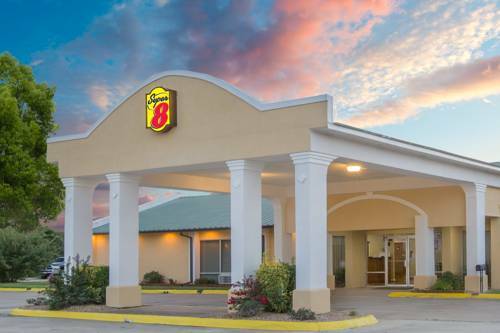 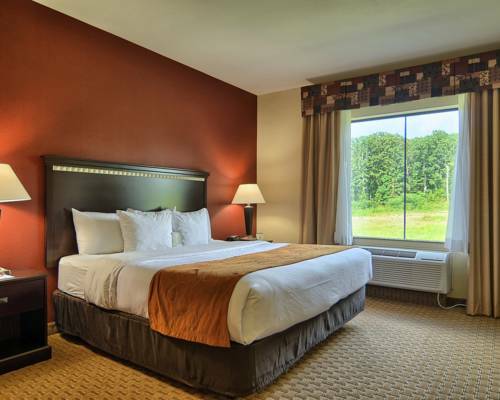 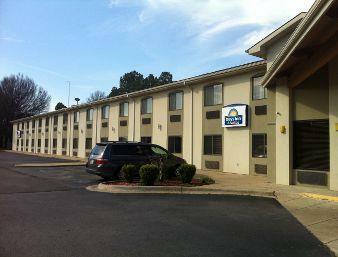 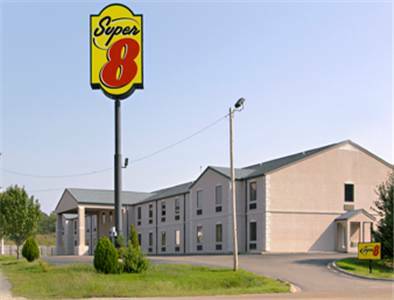 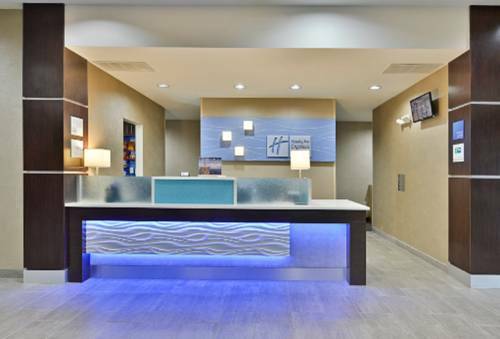 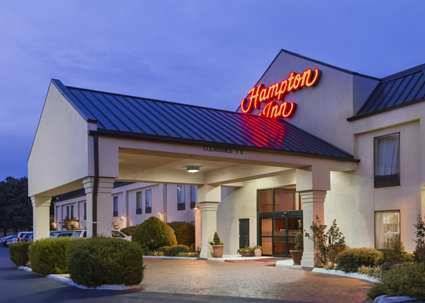 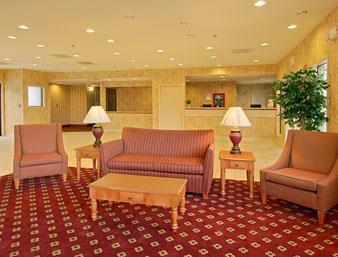 These are some other hotels near Econo Lodge Forrest City, Forrest City. 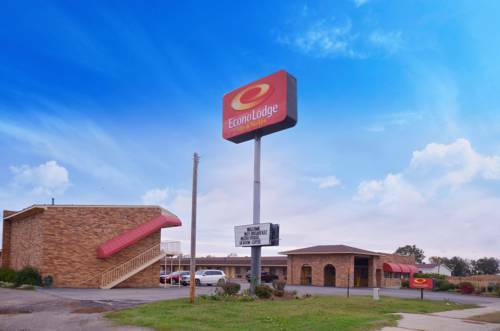 These outdoors activities are available near Econo Lodge Forrest City.